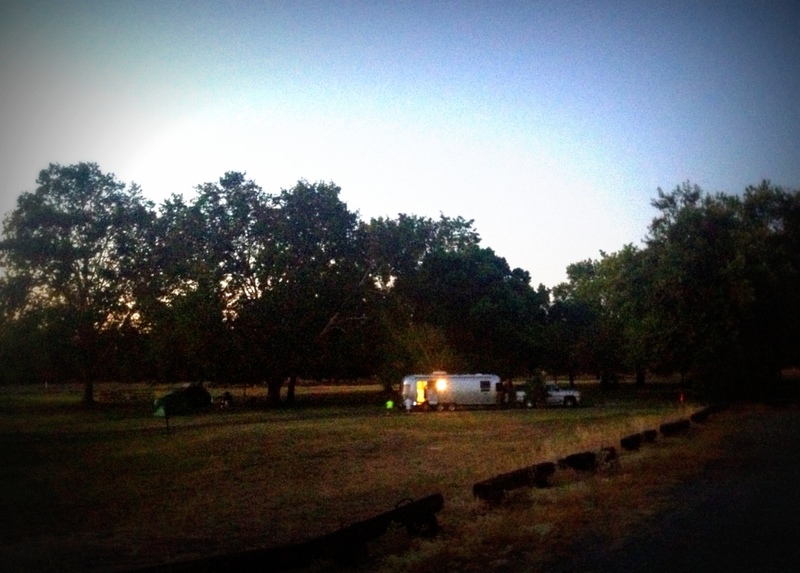 We arrived in Red Bluff and easily located the Sycamore Grove Campground. (We also had our first spotting of another Airstream just a few spaces away.) The campground has a park like setting, lots of grass and trees with camping spots for RV’s and tents. We chose an easy pull through spot near the camp host with full hookups. The bath facilities were clean and new. There is a code on the door that changes daily. The roads are nicely paved and plenty wide. There are trails near the river that are dog friendly. 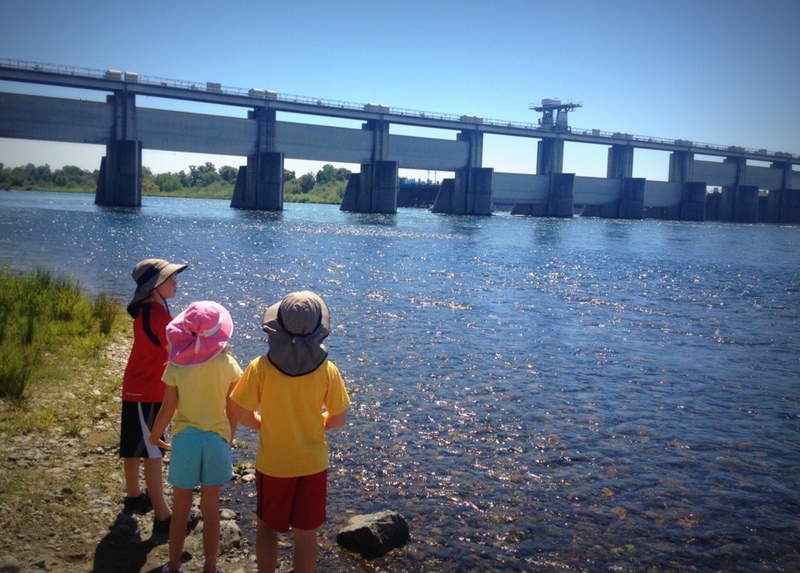 The Sacramento River Discovery Center and the Red Bluff Diversion Dam can also be found here. We are here just for the night and will be heading to Lake Almanor tomorrow.